It a pleasure to have you on this platform of Indiacafe24.com. Our readers would surely want to have a sneak peak on your background. Answers: I’m a maverick granddaughter. I totally love my grandfather who is my world, my strength and my backbone. My book is dedicated to him. He never restricted me and hence I started playing hockey in school days and even today play for a club. I’m a die hard Sachin Tendulkar fan and enjoy watching cricket. Having said that, my heart beats for hockey always and I totally love playing our national game with pride. You started your journey in such a genre ( Sports) which is just not uncommon but very rare to. Why its sports and not romance? Do you have any connection with sports world in your personal life? Ans: Totally. My world revolves around sports. Hockey, running and now cycling and soon swimming. I just totally love to work out on any day and at any time. 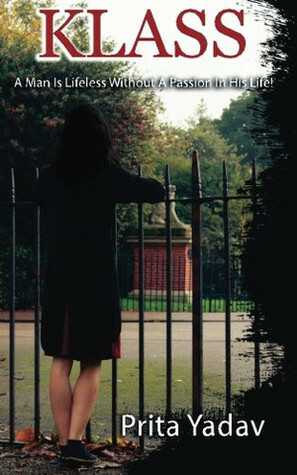 What did you think about Romantic Novel and its popularity in market? Ans: According to me, the universe orbits around love, so romantic novels and movies will always have an upper hand. I’m sure just like it happens to me, we place ourselves in the protagonist’s shoes and desire for the happy ending in our real lives too. How you got addicted towards writing world? 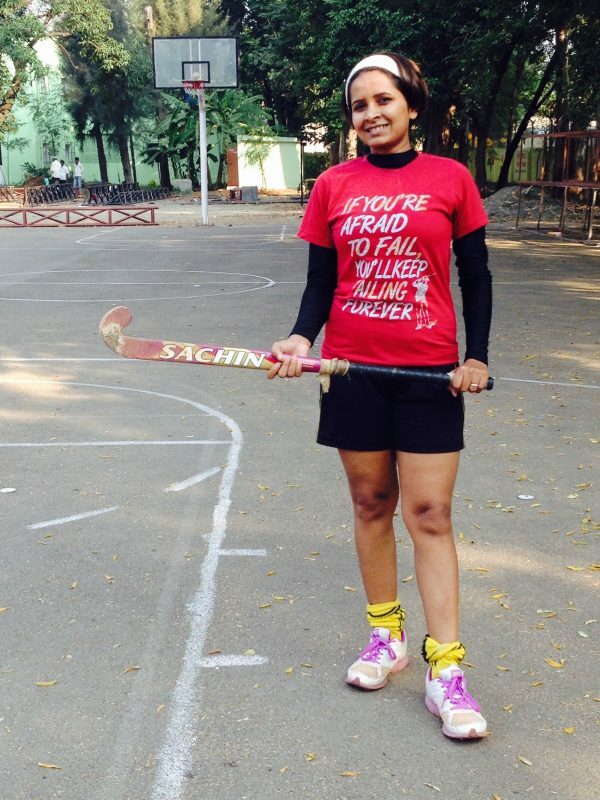 Say something about your experience while representing the Maharashtra State Hockey team ? Ans: The experience was awesome, something that I will always cherish for my entire life. I’m sure it’s something every hockey player eventually wants to do someday. Play for your state and then your country. Very recently your novel Klass got published. So how you are feeling ? What sort of reviews you are getting? Ans: It’s an amazing feeling to fulfil a dream that I had almost given up on. The book has managed to garner decent reviews from book critics and reviewers and I’m going paranoid writing my second book. I hope I live to the expectations. Which character of your Novel is your favorite and why? Ans: Mr Kanchansingh Yadav, simply because he had the courage and guts to follow his passion in life overcoming all obstacles. The conflict between the publishers and authors is very common. Have you faced such problem while finding publisher for your book? When you first realized that you have the spark of becoming an author? What are your future plans – ? What next in pipeline and of what genre? 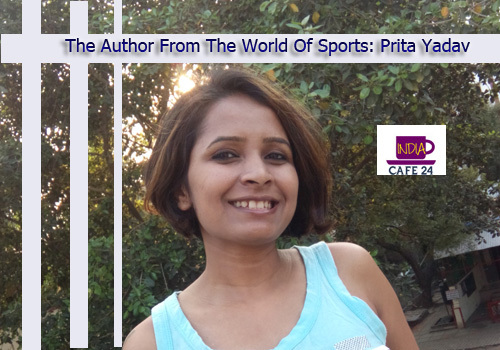 Define Prita Yadav the author in One line?